Studenica Foundation awards scholarships to qualified Serbian students in Serbia, Bosnia & Hercegovina, Croatia, Macedonia, Montenegro and Slovenia to assist students in defraying education costs. Fields of study in law, medicine, liberal arts, theology and sciences qualify. Approximately 40 students are recipients of Studenica scholarships in any given year. Scholarships are distributed primarily to undergraduate students for the last two years of undergraduate studies. Scholarships for post-graduate studies may also be awarded periodically. Each scholarship awarded for the academic year 2018/2019 will be given in monthly installments of RSD 11.500 (around $110), i.e. RSD 115.000 ($1,100) per year. Deadline for scholarship applications for the fall semester is September - October of the current year. Deadline for applying for the spring semester will be in March of the following year, keeping in mind that this deadline applies only to scholarship holders who are on the list of current scholarship recipients. Key dates for the application process are detailed below. 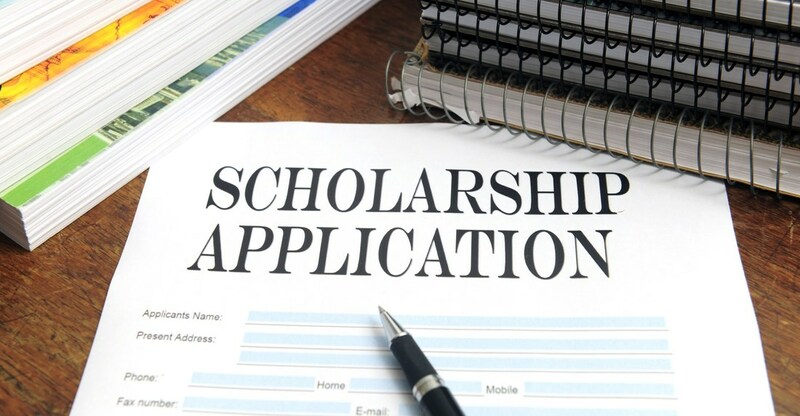 Scholarships are renewable for the remaining years of undergraduate studies as long as a student continues to meet scholarship achievement and other criteria as detailed below. Notices for application submission calendars will be posted on this web page regularly. Two letters of reference that show character, performance, commitment and initiative as from previous teachers, employers, etc. Results of the scholarship competition will be published on this website no later than three weeks after the closing date of the competition. The general application process for the 2018/2019 academic year is shown below. Any fluctuations in this schedule will be posted one month in advance. During this period the applicants will be notified when their scholarship applications have been received, when their documentation is complete, when and it they have been selected to receive a scholarship and when the scholarship funds will be distributed. The application process calendar for the fall semester of 2018 and spring semester of 2019 is shown below. Starting in 2018 we will institute a different calendar for the academic year 2018/2019 and forward to align with general international schedules. Upcoming application process calendars will be updated regularly on this site. The fall application cycle is for programs that begin in the fall of 2018.